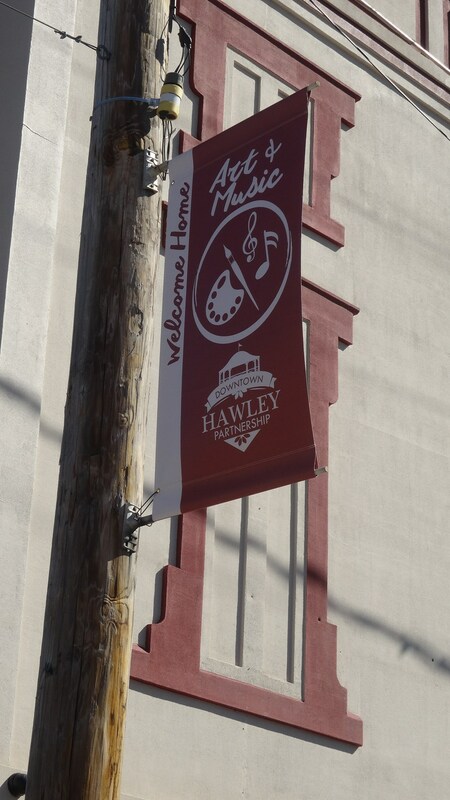 Come check out Hawley’s new banners! 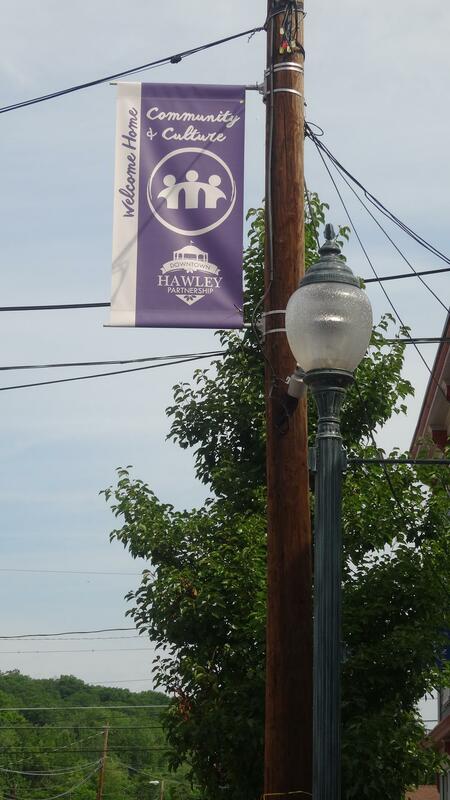 Thank you to the Wayne County Community Foundation for the grant, which enabled us to design, print and install these beautiful new banners! 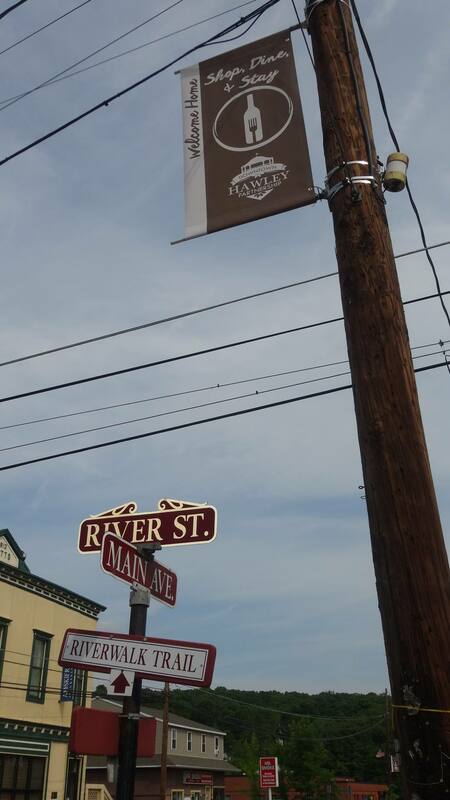 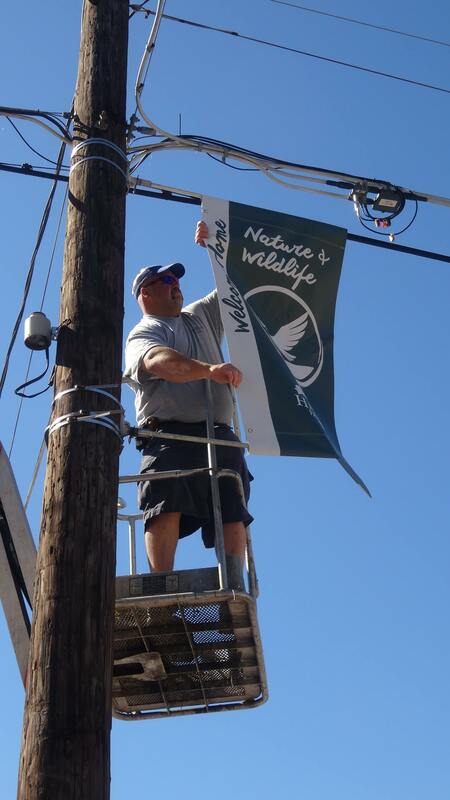 Thank you to C&C Equipment, our marketing committee volunteers and to Scott Mead for installing!